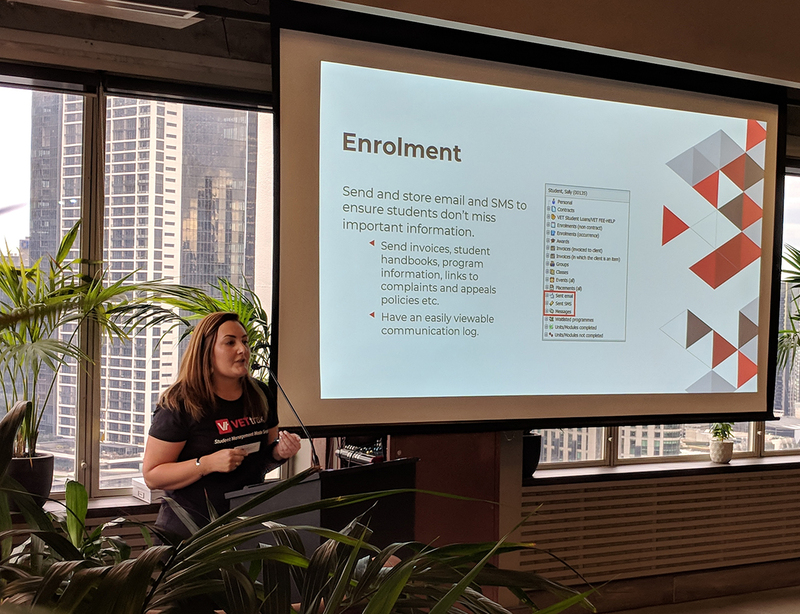 Anna Frisch – Head of Solutions and Education, shared some great input for maintaining compliance within VETtrak by using existing features that are easily missed. 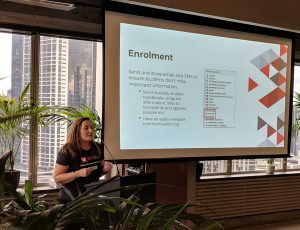 Ash Wayling – Senior Member of the Support Team, Introducing the new VETtrak Community support option; as well as a number of Customer Centre improvements. 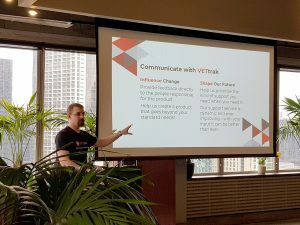 “It was so exciting to see the new direction that Vettrak is heading to make our jobs easier!! 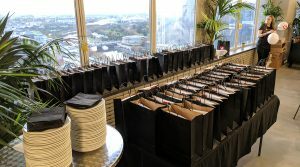 Our team was thrilled and delighted to put on the event in Melbourne. 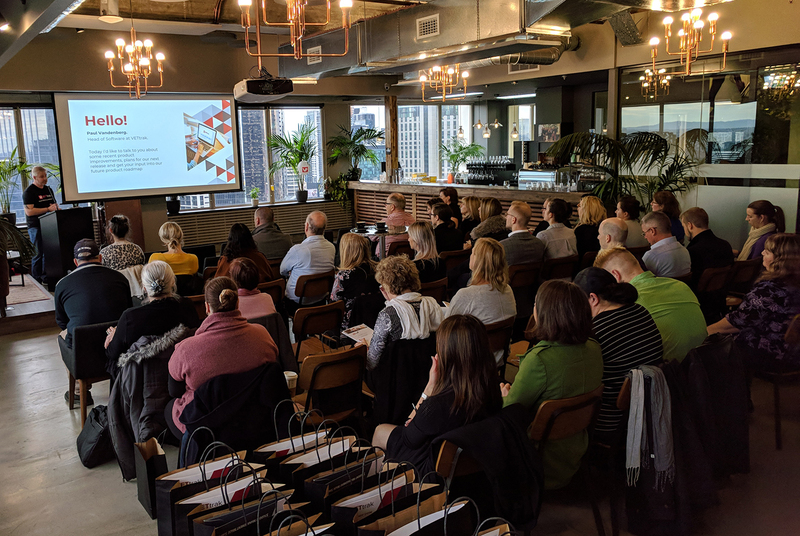 It was great to hear all of the input & feedback towards helping us improve VETtrak as a whole – We look forward to the upcoming events around Australia in coming weeks! 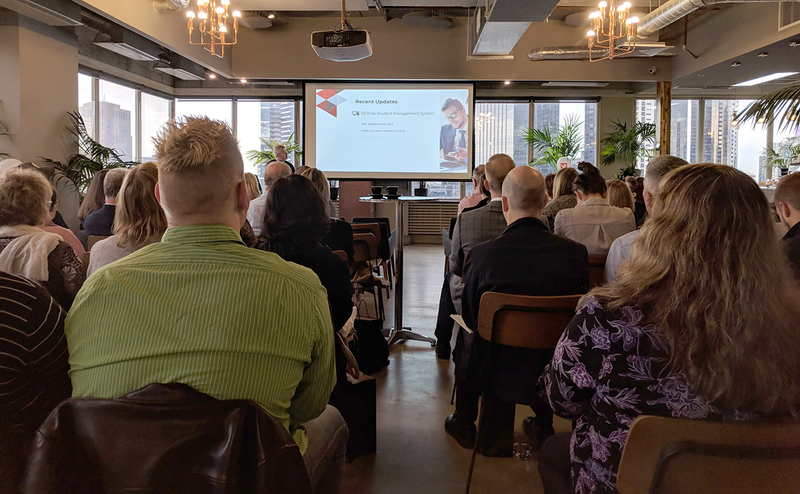 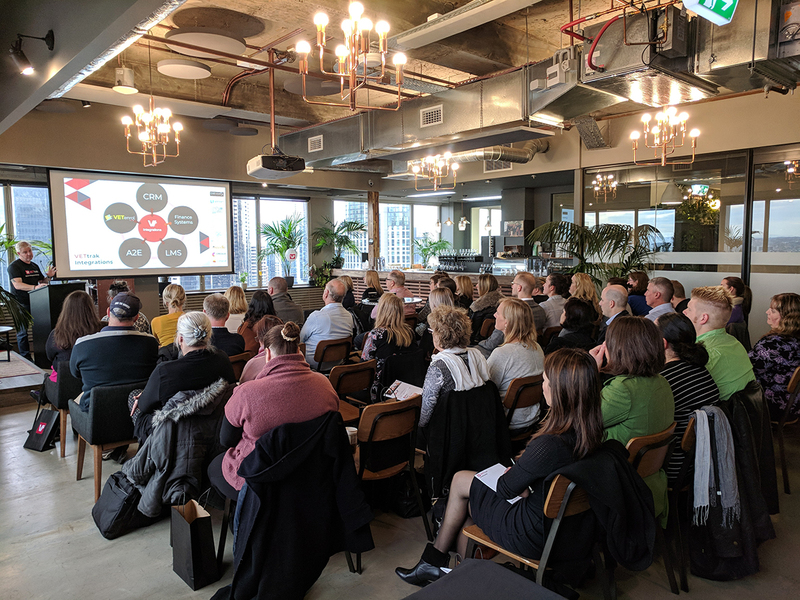 It was great to hear all of the feedback towards helping us improve VETtrak as a whole – We look forward to hosting more collaboration events around Australia in coming weeks! 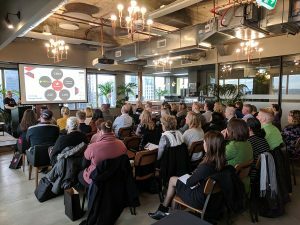 Ready to join the discussion? 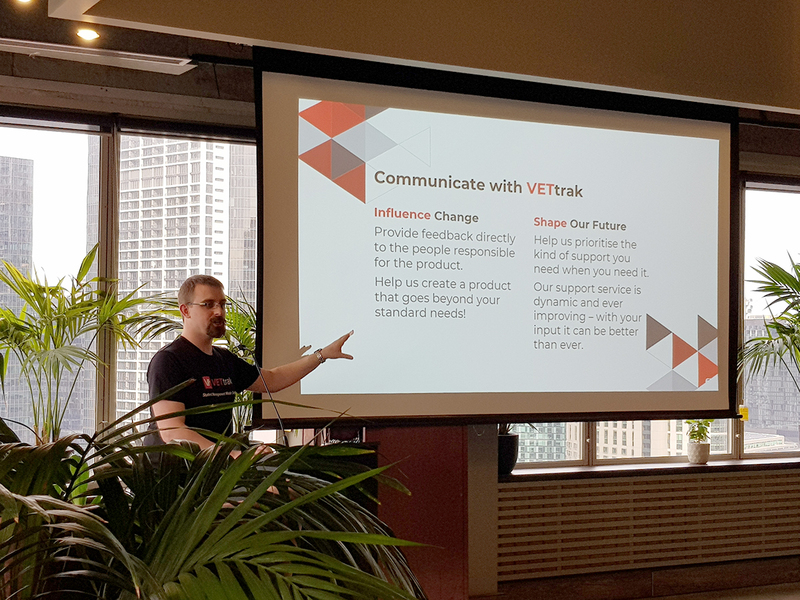 Get involved in the Community Topic for this event within the VETtrak Community: Click here now!